The E38 BMW 7-series was the last BMW to be totally free of the Bangle styling that cursed covered the cars for a decade or so. Additionally the E38 was the last of the 7-series to come with a manual gearbox, but only in some markets....which I believe the USA wasn't included. 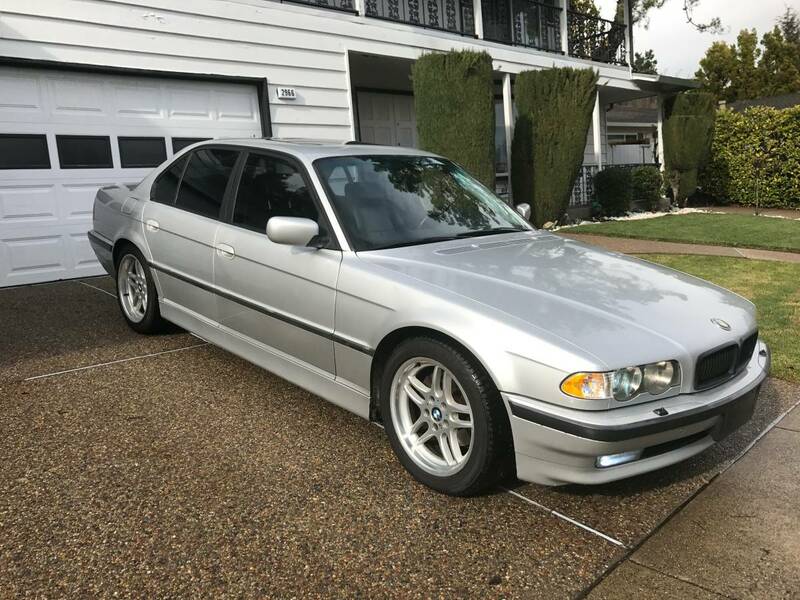 Find this 2001 BMW 740i offered for $6,500 in SF Bay Area, CA via craigslist. Tip from FuelTruck. 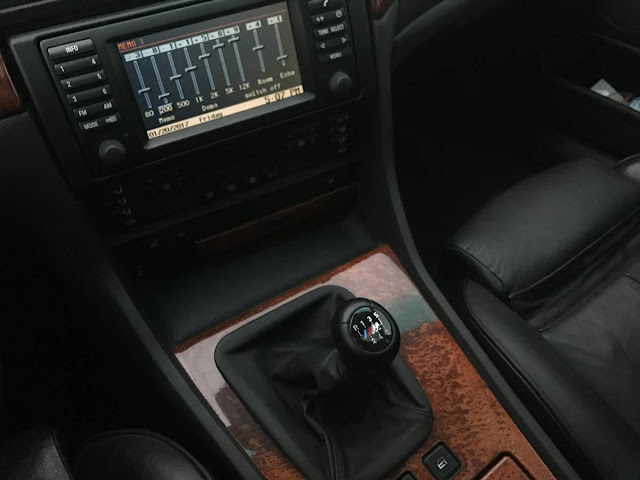 The transmission and majority of the parts were sourced from a low mileage e39 540i, custom driveshaft, new clutch master cylinder, euro e38 shifter boot, etc. Being a sport package it has sport seats, black shadowline trim, sport suspension, a 3.15 sport differential, and sport steering wheel and staggered 18" M-Parallels. 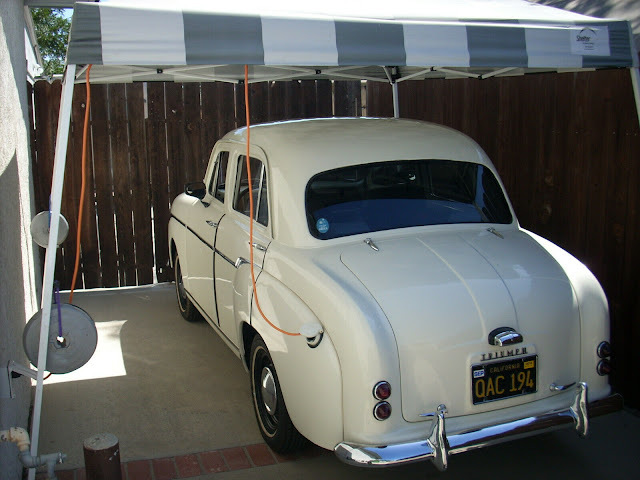 Car runs and shifts great, steering is tight and responsive. The car feels like a larger E39 M5. I have fixed the error; Vince apologizes profusely...wherever he is! Amazing! Hi-tech car. I would love to have it one day. What in the hell is he doing with the EQ on the stereo? They had me until 8k bulbs. Also, they failed to list mileage, which I now assume is probably like 375,000.